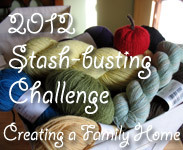 The Cold Sheep group on Ravelry is hosting their 11th You Can Do It! Cold Sheep A-Long. 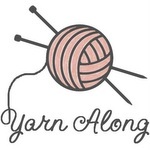 I've mentioned the Cold Sheep group here before, as they have been really helpful to me in regards to de-stashing and keeping my yarn purchases to a "necessary" minimum. 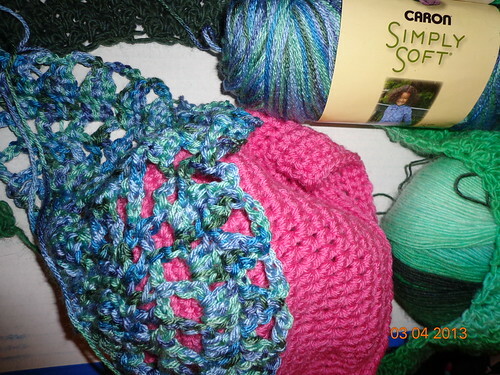 Now, "Cold Sheeping" isn't for everyone, but I find the CSAL very motivating for finishing projects. I am not a monogamous crafter. (There, I admitted it) My three "on-the-go" projects this week are the Pineapples for Everyone Shawl (Marie at Underground Crafter is having a CAL, with prizes), a commissioned hat (due for a birthday in April) and my 2nd Snowdrop shawl. 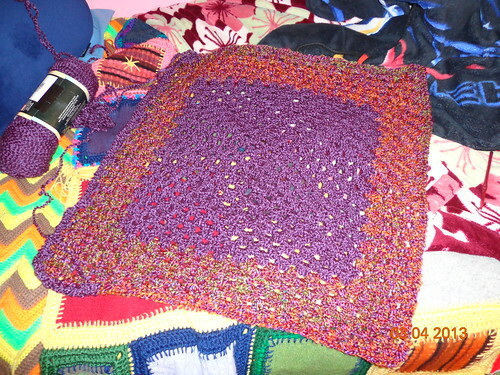 I also have 2 stay at home projects, one is a blanket. I think having so many projects to work on can be both overwhelming and helpful. Overwhelming, because I have no idea where to start, but helpful because it usually means I have something small to work on. ﻿Back to the CSAL. I find that attempting to reach a goal with a bunch of other Ravelers is much more fun than reaching a goal by myself. There are milestones for your first 500 yards, and then in 1000 yards up to 5000 yards. And you can get up to 5 entries to win prizes! It's super awesome, and definitely an encouraging environment. Sorry for the dark image. ﻿I'm reading a new book this week!! One of my co-workers got to it first, and says it's really good: A Natural History of Dragons, A Memoir by Lady Trent. Even though I don't quite have time to be reading fiction books for pleasure, I think I'll be able to squeeze it in this week, with my teaching schedule of all sorts of standardized tests (which leaves me with only 2 proper classes of students at the high school-- no chance of getting out of teaching the middle school hooligans). 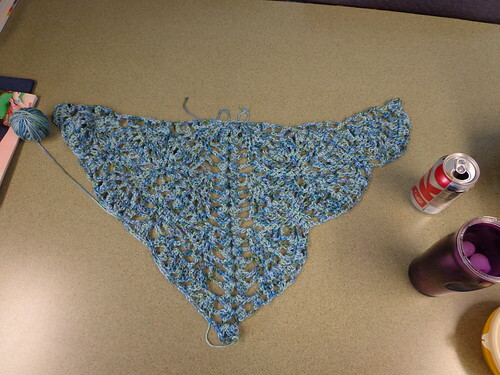 And with the testing, I'm hoping it also means more time to crochet during the day... Maybe, just maybe. It's really Wednesday again. 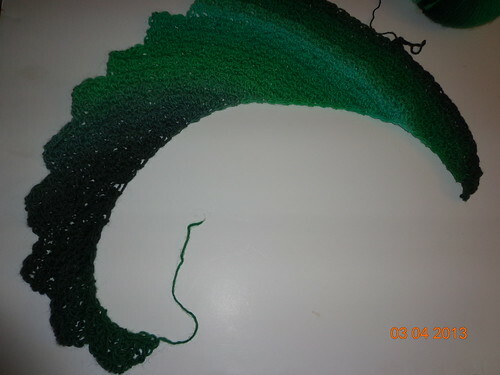 So I'm linking up with Work-in-Progress Wednesday @ Tami's, and with the Yarn-Along over at Ginny's.